I’ve got the trade. It was a pretty good series. 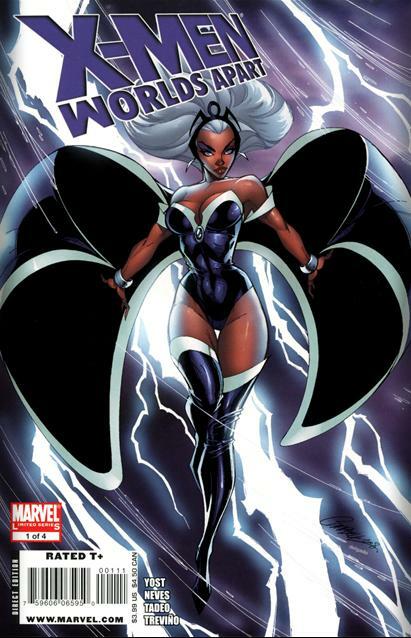 It’s the best use of Storm’s combined relations with the Black Panther and X-men and easily the best characterization in years!